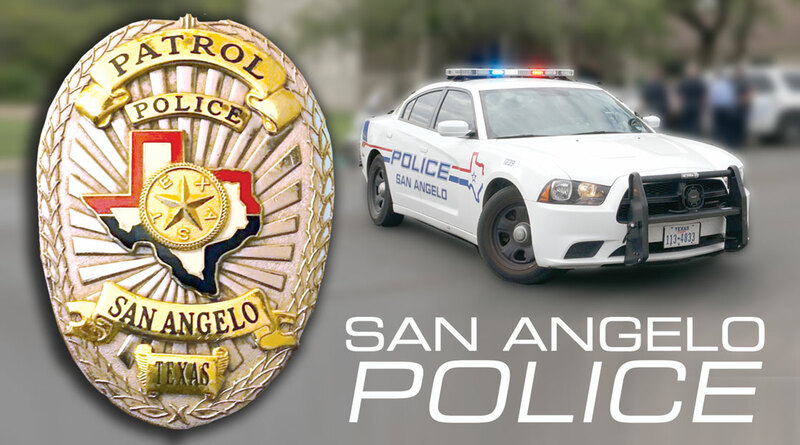 SAN ANGELO, TX — (Press Release) Do you want to be a part of the San Angelo Police Department? They are hiring. The application deadline for the October 26, 2018. Rookie Police Officer Exam date is 5:00 p.m. on Friday, October 19, 2018. We are looking for dedicated men and women that have a heart for service - men and women with the desire to fully develop their individual potential as they grow toward meeting their personal and professional career goals. The San Angelo Police Department is an equal opportunity employer. Contact a recruiting officer at 325-481-2709 for more details or COSA Human Resources at 325-657-4221.